Draper Peaks is located just off the I-15 corridor into Draper. 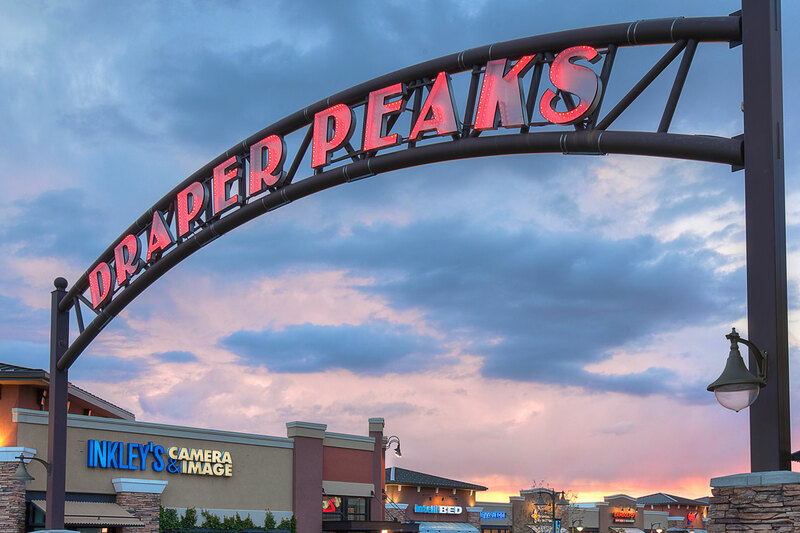 Built in two phases, Draper Peaks is anchored by Kohls, Ross, Petco, Famous Footwear, Michaels, and Dress Barn. 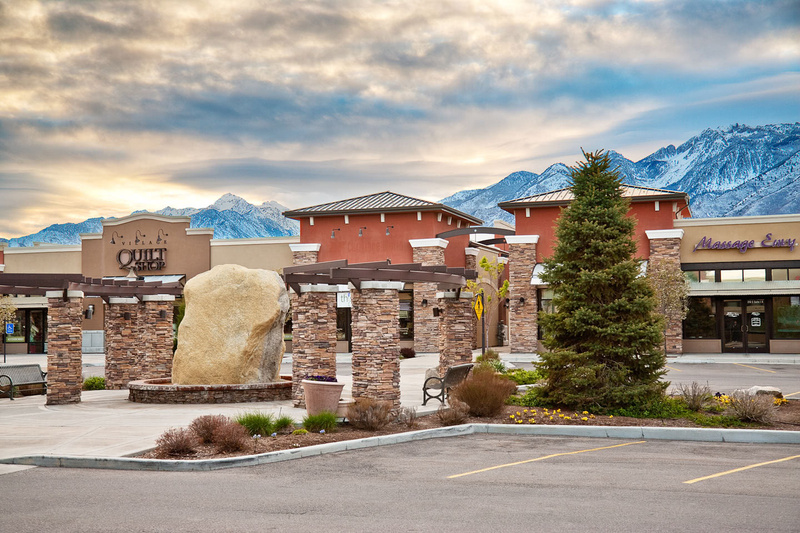 Draper Peaks also contains traditional restaurant and multi-tenant pad sites. 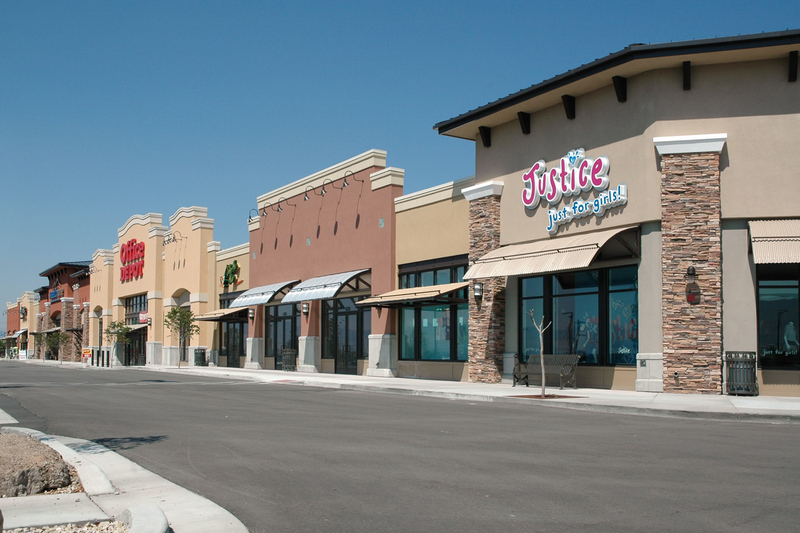 The retail development is located along 12300 South and is in a main-street like setting parallel to the main entrance into the project. 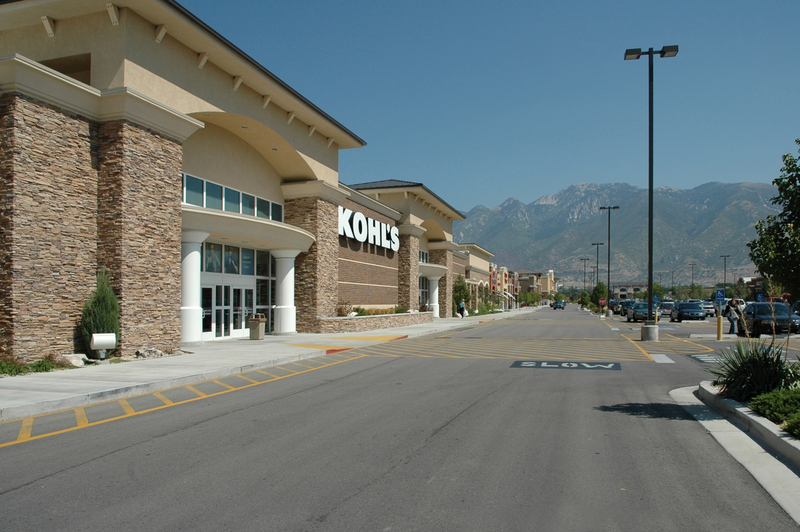 The second phase, immediately west of Kohls is anchored by Office Depot, Wasatch Home, Justice, and Applebees and contains three additional free-standing pad sites and shop spaces.